For several years, marketing automation & personalization has been largely centered around ad trafficking and email content — but it’s now possible to go much deeper; to customize the entire user experience to be a perfect fit for each individual consumer, based on their past behaviors. On average, brands that do this see campaign performance metrics increase by 3x, thanks to each end user receiving marketing content that is relevant to his or her individual preferences in product selection, digital activities, and messaging. 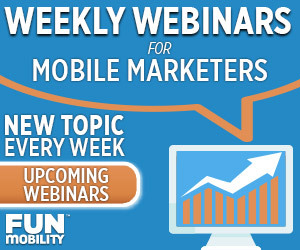 This article provides a quick overview of how some major brands in CPG and Grocery have used the FunMobility Digital Experience Platform (DXP) to increase campaign conversions by more than 400%. Links to full case studies are included below. DXP Connectors — simple integration tools that allow marketers to easily flow data back and forth between engaging digital experiences and cloud platforms like Oracle/Responsys or Salesforce/ExactTarget. The event will be automatically logged in their contact profile in your Oracle database. This process of “Experiential Segmentation” — segmenting your database based on how users interact with digital experiences — makes it easy to deliver deeper, more powerful marketing personalization. 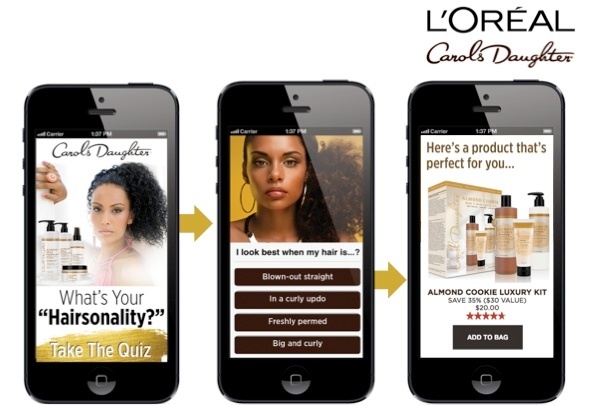 L’Oreal used DXP to increase eCommerce conversions with an interactive quiz that delivered personalized, highly-relevant product offers while segmenting the brand’s audience database. Conversions increased by 4.5x. 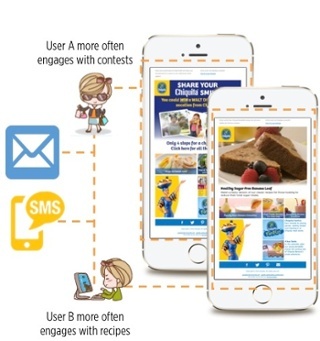 Chiquita used DXP to segment their email database, serving personalized monthly experiences, recipes, and contests that boosted open rates by 4x.